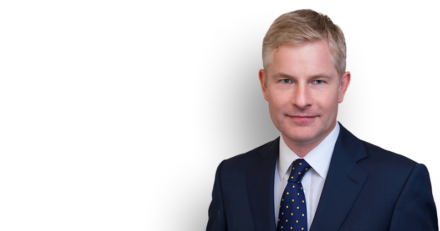 Christopher Mellor acted for one of the interested persons in the Inquest into the death of Tallulah Wilson, the 15-year-old schoolgirl who had had an online life which included involvement with an internet site where users posted images of self harm. Tallulah died on 14 October 2012 when she was hit by a train at St Pancras Station. The Jury returned their narrative determination on 22 January 2013. They found, amongst other matters, that as a result of dissatisfaction with relationships at her previous school Tallulah had created an online persona. The Jury highlighted the importance to Tallulah of her account with a particular social networking website which contained inappropriate images of self-harming behaviour; her account was subsequently deleted. Having concluded that Tallulah had jumped onto the track in front of a moving train and had taken her own life, the Jury went on to highlight the importance of online life for young people. They stated that we all have a responsibility to gain a better understanding of such issues through dialogue and that this is a particular challenge for both health professionals and educators.